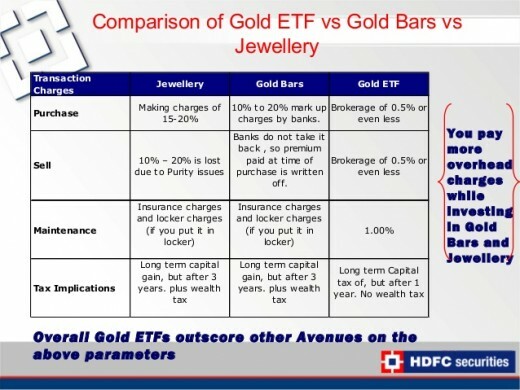 How Gold ETF (Exchange Traded Fund) scheme works? How to invest in Gold ETFs in India? Before knowing about Gold ETFs, you must know what an ETF is. 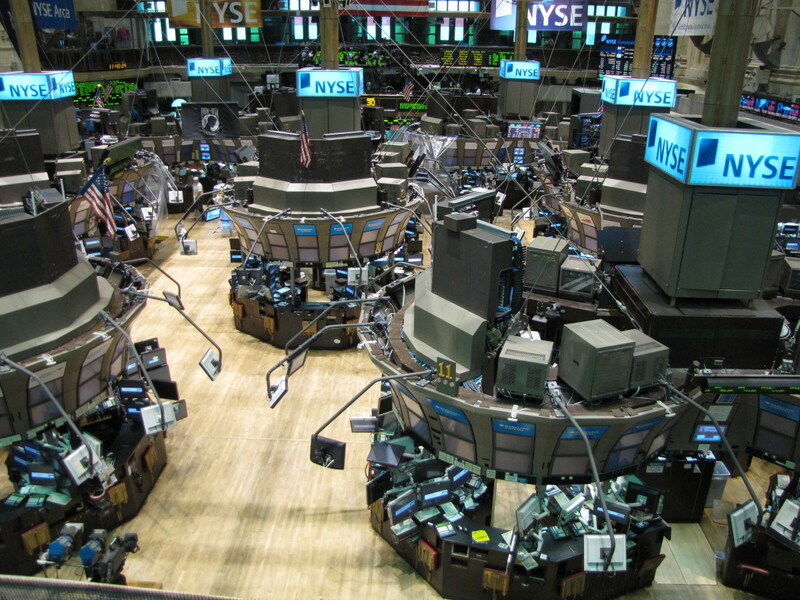 An exchange-traded fund (ETF) is an investment fund traded on stock exchanges, similar to stocks. 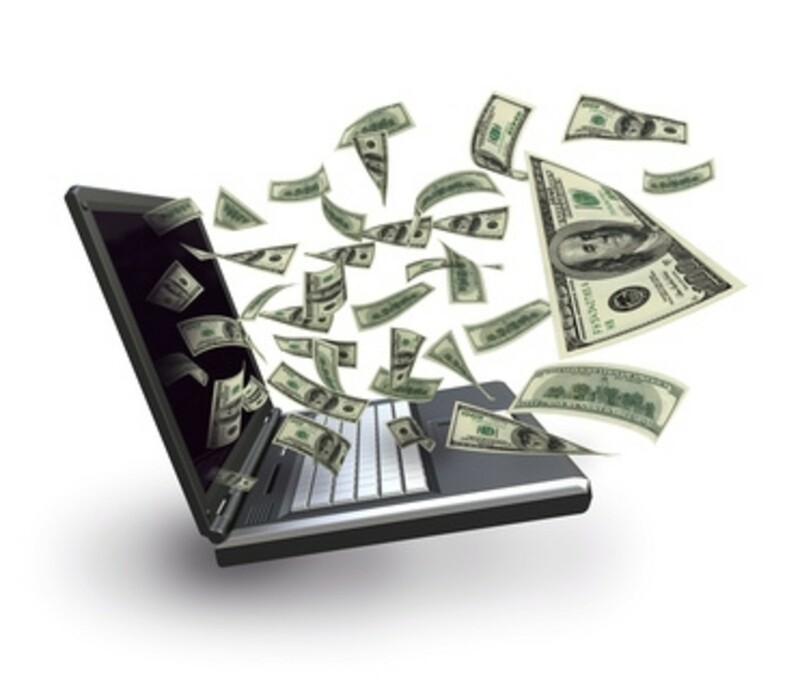 An ETF holds an underlying asset such as a stock, commodity, bond, currency or Gold. In case of Gold ETFs, the underlying asset is Gold. They are very much similar to Mutual funds. 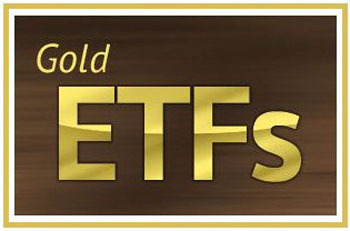 Gold ETFs are an alternative form of investment to physical Gold. The problem of safety in case of Physical Gold is eliminated as ETFs are held in Demat i.e electronic form. Further, you get returns on your investment. Gold ETFS are fast becoming popular in India. Tonnes of physical Gold lying idle in households can be channeled into the capital market through ETFs, thereby tapping the value of Gold as well as providing returns to investors. Gold ETFs eliminate a plethora of expenses associated with physical Gold like Locker fees, depreciation during resale, price disparity etc. 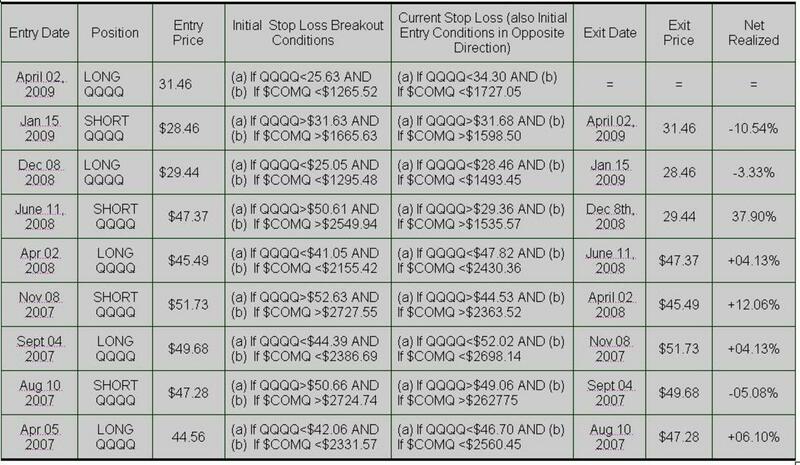 A scheme similar to Gold ETFs is Gold Bonds scheme or e-gold. Historically, Gold has proven to be a safe investment asset against inflation as well as against equity market downslides. Tax benefits from Gold ETFs: Gold ETFs qualify for long-term capital gains benefit after being held for just one year. On the other hand, gold Bonds need to be held for three years in order to quality for capital gains benefit. Further Gold ETFs are considered financial assets and hence they are exempt from Wealth Tax On the other hand, Gold Bonds are not exempt from Wealth Tax. NAV: NAV refers to Net Asset Value of a particular Gold ETF. It depends on the asset a Gold ETF owns. Drawback of Gold ETFs: You could redeem the Gold only in terms of cash and not Gold. 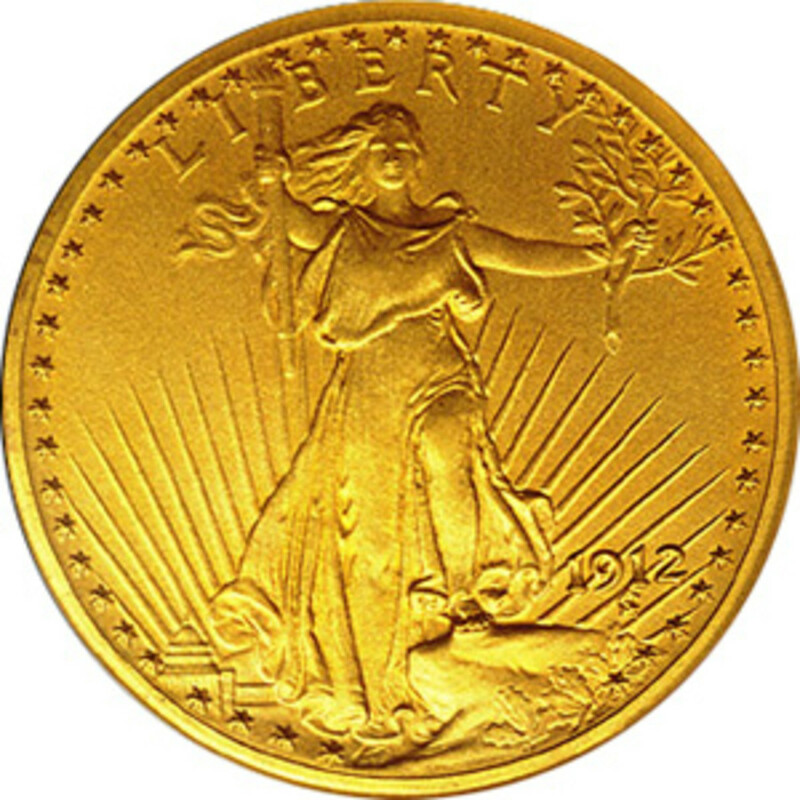 In some cases, you could obtain physical Gold if your Gold ETF reaches a certain value. Further, you need to pay certain charges like Management fees etc. Similarly, returns will be marginally lower than Gold Bonds as the NAV is calculated after deducting the management charges.